You go to the hospital for surgery or to receive treatment for a disease. Hospitals are supposed to clean and sanitary, so the last thing you expect is to contract an illness just from being in the hospital. Hospital-acquired infections or healthcare associated infections (HAIs) are a significant threat to patient safety, but they are also preventable. The U.S. Centers for Disease Control and Prevention (CDC) estimates that HAIs account for about 1.7 million infections and 99,000 deaths each year in the U.S.
At the law firm of Bailey & Greer, PLLC, we are here to protect our clients’ right to recover compensation when they have suffered an injury or lost a loved one because of a hospital-acquired infection. Call us today to schedule a free consultation with an attorney who understands the complexities of holding the medical provider accountable for preventable patient harm. The World Health Organization (WHO) reports that HAIs are the most frequent adverse events in healthcare worldwide. Of every 100 hospitalizations, seven in developed countries and ten in developing countries will acquire at least one healthcare-associated infection. The CDC reports that about 1 in 25 hospital patients has at least one healthcare-associated infection. The CDC’s HAI Prevalence Survey reports that the most common surgical site infections were found following colon surgeries, hip replacement, and small bowel procedures. Here are two examples of local hospitals which have excellent safety scores and one with a good score for protecting patients from hospital-acquired infections which the non-profit healthcare advocacy organization, LeapFrog Hospital Safety Grade. St. Francis has the best possible safety score (A=above average) when it comes to protecting patients from infections such as MRSA, C. difficile, bloodstream infections, UTI, and surgical site infections. HCMC received an above average grade overall including their grade for preventing C.difficile infection. Their safety scores for MRSA, bloodstream infections, UTI, and SSI were not available as the hospital declined to report on these categories. While Methodist Le Bonheur Germantown Hospital received a below average score for MRSA infection, they received above average scores for preventing MRSA, C. difficile, bloodstream infections, UTI after ICU stays, and surgical site infection after colon surgery. Is a hospital acquired infection grounds for a medical malpractice claim? While it may not be possible to eliminate 100% of the risk of infection in a healthcare setting, hospitals and medical professionals owe a duty of care to their patients to provide a safe, sanitary environment and to protect patients from infection. Infections can occur when water is not adequately filtered, and medical devices, instruments, and surgical tools are not sufficiently sanitized. A patient who enters the hospital for surgery and contracts a life-threatening disease because equipment was not adequately sanitized or because a negligent health care worker failed to wash their hands between patients may have grounds to bring a medical malpractice claim against the hospital, doctor, or nurse. Medical negligence can lead to HAIs. 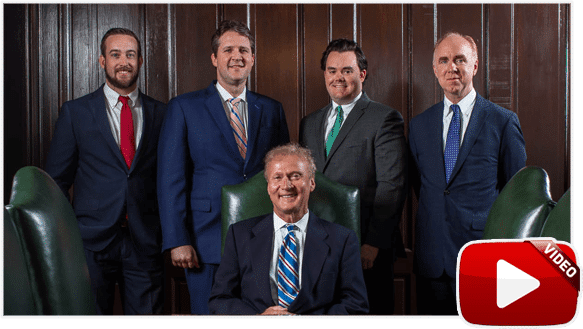 You need the help of an experienced team of Memphis medical malpractice attorneys from Bailey & Greer who will hold those responsible for your injury accountable for your losses. At Bailey & Greer, PLLC, we are here to protect your right to recover fair compensation when you have suffered a serious injury because of medical negligence. 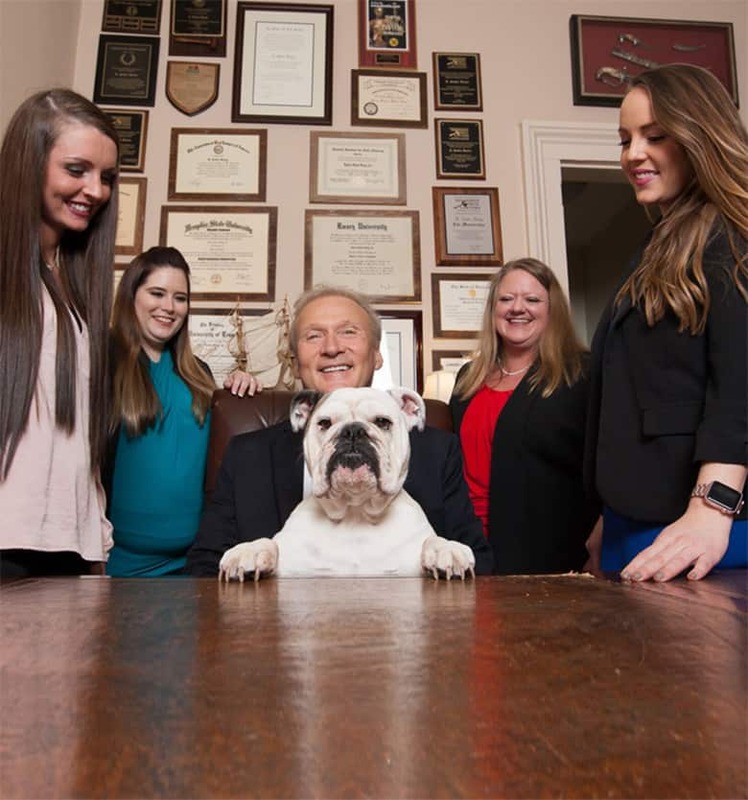 You may call our Memphis and Jackson medical malpractice attorneys today to request a free initial consultation. You can reach us at 901-475-7434 or you can complete our contact form to schedule a free consultation. At Bailey & Greer, PLLC, we here to serve you.